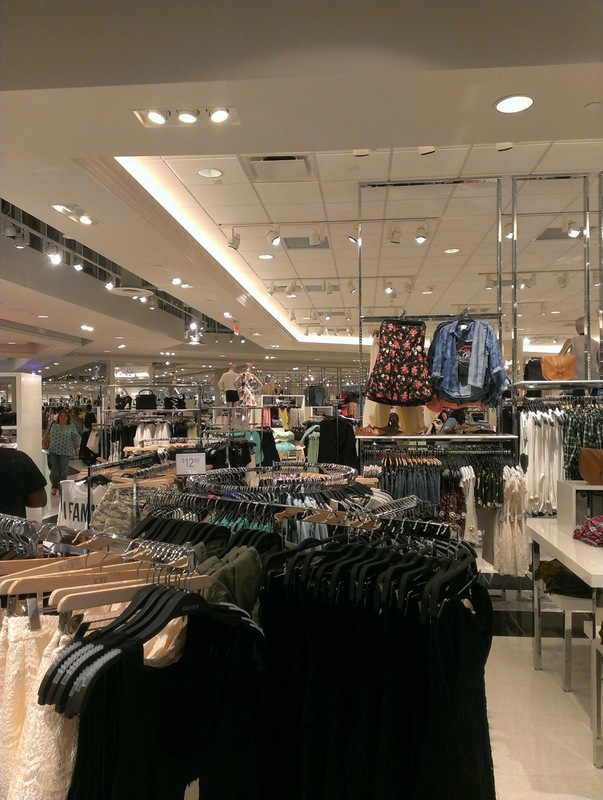 Forever 21 is a very special clothing brand for me because I feel close to home whenever I'm inside the store. Forever 21 is all over the Philippines. Back home, this is the perfect spot to see the trend setters,even celebrities who enjoy the affordable range of clothing. This is mecca to all the fashion bloggers,shopaholics and fashionistas. So I was really happy to have this as my first job when I got here in the US. I was so happy to see the new store today. They have a wide variety of tops, dresses,accessories,bags and shoes. They closed for a couple of months to give way to a much bigger space, and it is HUGE! The long wait is over South Florida. 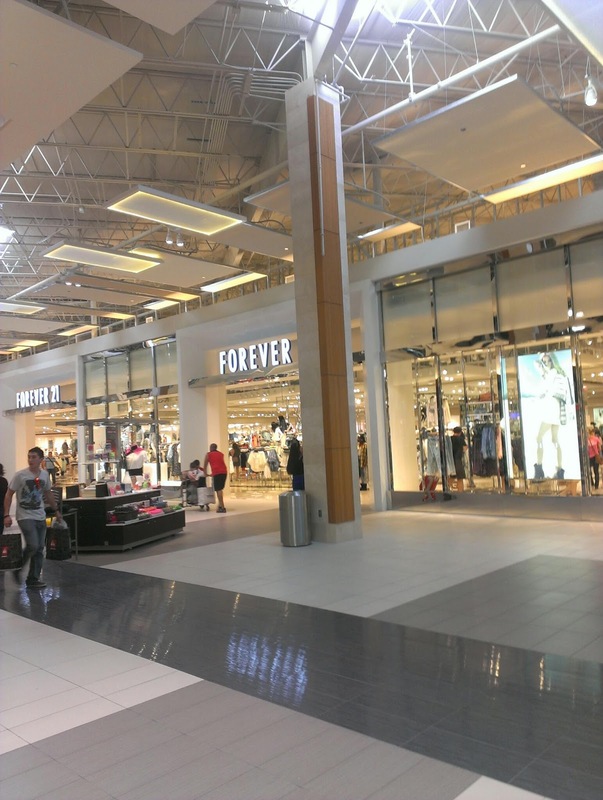 Head your way to the Sawgrass Mills mall and update your spring and summer wardrobe. Be sure to check each aisle you don't want to miss anything. So if you are near the area don't forget to drop by. I will upload more pics soon.